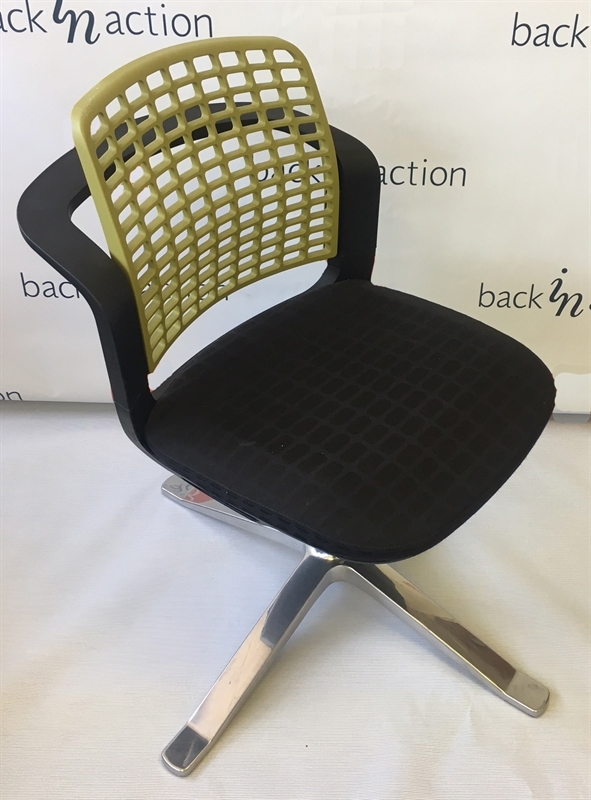 Airy Backrest in Matte Green. Upholstered Seat in Black Soft grid Fabric. Reason for Clearance: New without the packaging.